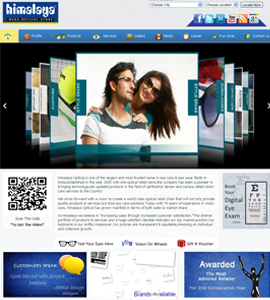 Himalya optical is one of the best company providing lens and spectacles at a very affordable rates with a good quality of output. The purpose of the website is to create a platform for the users to get the most through online platforms. 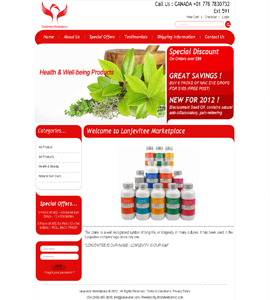 Lonjevitee herbal medicines provides total herbal medicines delivered at your doorstep at a very low rates.The purpose of the web site is to create a platform for the users to buy some medicines through online marketing delivered at your doorstep.